There has been a buzz of anticipation surrounding the release of the 2015 Hyundai Elantra GT, and Hyundai has made it all the more exciting by revealing a ton of details about the 5-door hatchback. 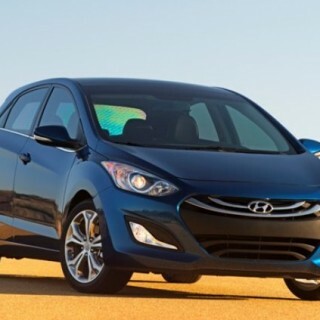 The packaging and features of the 2015 Elantra GT will remain the same as the outgoing model, but let’s get to what we can expect that is different. The upgraded Elantra GT 5-door hatchback will be arriving in showrooms before the end of the year and will come with a starting price of $18,800, excluding the $825 freight charge. That represents a mere $65 increase over the MSRP of the outgoing base model. The top-of-the-range Elantra GT pricing (features a 6-speed automatic transmission) will start at $20,625, which is a slight increase of just $95. There is also money to be saved, though, as the Tech Package option had been reduced by $350. This optional package includes features such as sunroof, navigation, and rearview cameras, and can be added for an additional $2,900. The Style Package, which is priced at $2,550, is required before getting the Tech Package. That extra touch of style adds features such as aluminum pedals, 17-inch alloy wheels, and a sport-tuned suspension. 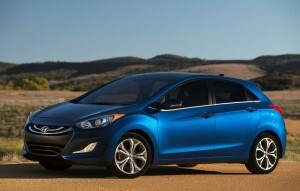 The wheelbase of the Elantra GT comes in at 104.3 inches, with an overall length of 169.3 inches. The height is 57.9 inches and the width is 70.1 inches. Under the hood you will find a standard 2.0-liter Nu engine mated to a 6-speed manual transmission, or a 6-speed automatic with Shiftronic manual shift control. This unit delivers 173-hp at 6,500 rpm and 154 lb.-ft. of torque at a 4,700 rpm. Fuel economy rating comes in at 4 mpg city/33 mpg highway/27 mpg combined with the available 6-speed automatic transmission with Shiftronic. 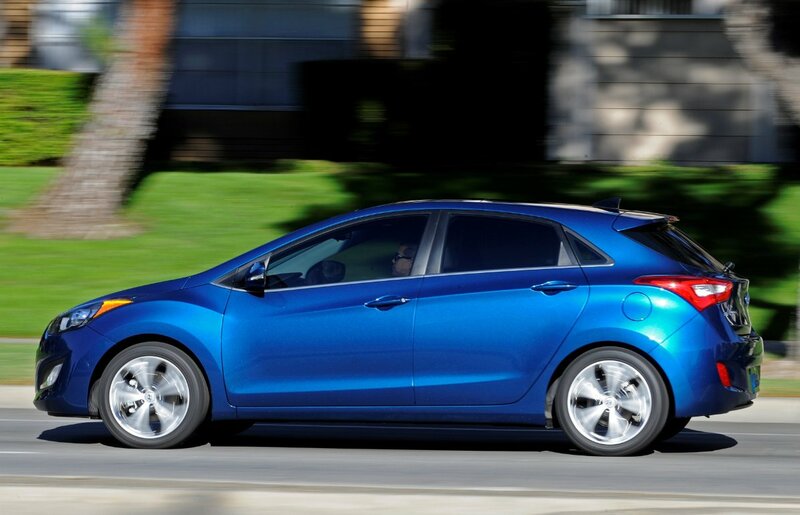 The manual transmission delivers an estimated 24 mpg city/34 mpg highway/28 mpg combined. 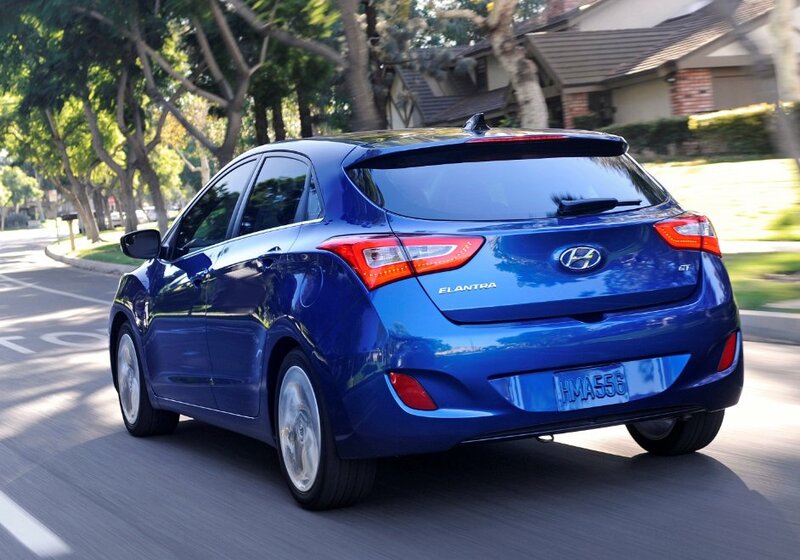 The Elantra Sedan was made to be a comfortable ride, but the GT is all about feel and putting the driver in control. A number of changes were made to improve the driving dynamics of the vehicle, and while it is certainly a sportier version, you can rest assured that it is also comfortable. A pair of different suspensions were developed, with each one suited to a specific tire size. Models that come with the Style Package get a sportier suspension that is better suited to the lower-profile P215/45R17 tires. More high-strength steel was used in the construction of the GT, with a lower curb weight the result. The Elantra GT weighs in at just 2,908 pounds, making it a good deal lighter than the likes of the Focus, Mazda3 and Golf. On-sale-date: As already mention, the GT version of the 2015 Hyundai Elantra goes on sale this month, so make sure to stop at your local dealership store to take it for a spin and feel the differences of the upgraded model! Stay tuned for more news on new Hyundai cars, SUVs and crossover vehicles!